“Whoever eats seven dates produced between the two areas in Madinah (that are covered with burned black stones) in the morning, will not be harmed by poison until he reaches the night”. 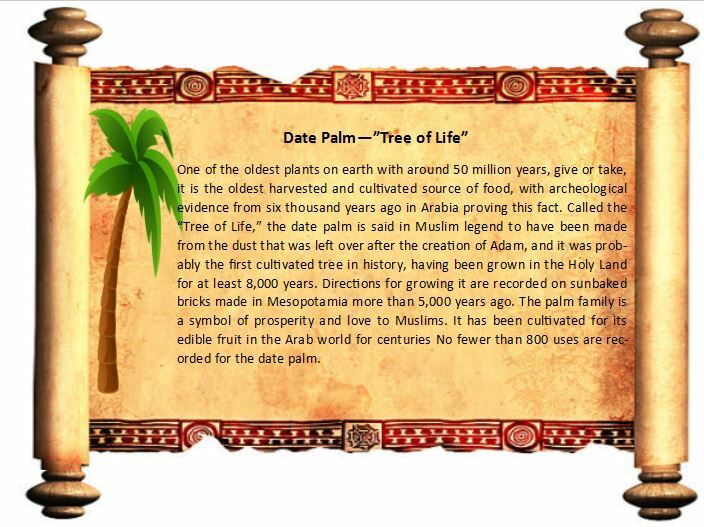 For all casts in Middle East society the fruit of the palm was an important source of nutrition as it grows in areas where water is scarce and the environment severe. People can survive on dates and water alone for years. It has been suggested that one glass of milk and one date per day provides a person’s daily nutritional requirements . It is said that Bedouins can live on nothing but dates and camel milk for extended periods of time. Dates are very easily digested by the body. 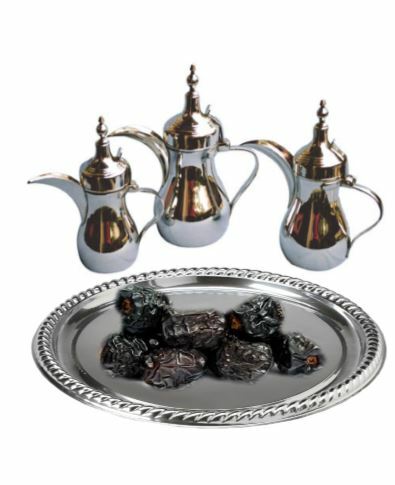 After prolonged fasting it is advised (and commonly practiced) to break the fast with dates. They are a food used during fasting. Muslims will often enter the fast of Ramadaan with them and then break the fast with them. They also curb hunger and prime the body for prolonged periods of fasting. Which makes them a true gem of the desert where food is scarce, and makes them a great tool to treat chronic overeating or obesity . 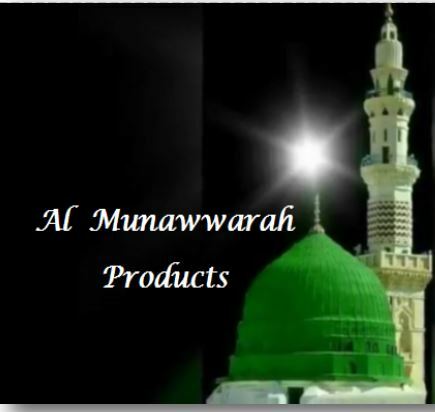 Dates in general and dried dates in particular, especially from Madinah Munawwarah, possess tremendous qualities and are especially effective in treating heart ailments. 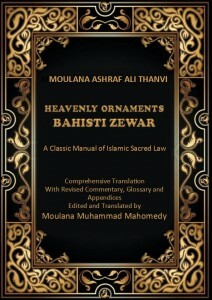 Using seven dates is another quality that can only be known through the revelation. Dates are warm in the second degree and dry in the first degree. Dates constitute a good type of nutrition, especially for those whose regular diet contains dates, such as the people of Madinah. Dates are the best type of food for the residents of hot and mildly warm countries, more so than for the residents of cold areas who have an elevated inner temperature, whereas those in warm areas have a colder inner temperature. This is why the people in Hijaz, Yemen and Taif, and similar areas eat hot foods such as dates and honey. They use pepper and ginger in their food more than other areas; sometimes ten fold as much. Some of them even eat Zanjabeel (Ginger) just as other people eat sweets. They even transport these types of foods with them when traveling. As we have stated, these types of food are suitable for the residents of warm areas and do not harm them because of the lower inner temperature of their bodies. For the people of Madinah, dried dates are their staple like wheat is to other people. In addition, dried dates from the area of Al-Aaliyah in Madinah are one of the best kinds of dates because they are firm, delicious and sweet. When this fruit is examined, it can be seen to have a great many important features. The date is a food of preference not only for its delicious taste but also for its nutritional and medicinal value, being favorable for most bodies and for their role in strengthening the natural heat. In addition, dates do not produce harmful wastes or excrements such as the other types of foods and fruits. Rather, dates preserve the bodily wastes from being spoiled and from rotting, especially for those used to eating dried dates. Dates contain a great many vitamins and minerals. The nutritional value of dates stems from the appropriate mineral balance within them. They are very rich in fibre, fat and proteins. They also contain sodium, potassium, calcium, magnesium, iron, sulphur, phosphorus and chlorine, as well as vitamins A, beta-carotene, B1, B2, B3 and B6. In addition, unlike dates, other fruits are generally lacking in protein. Dates enable the body to protect itself against illness and infection, to renew cells and ensure fluid balance. Dates contain antioxidants known as tannins which are known anti-infective, anti-inflammatory and anti-hermorrhagic. 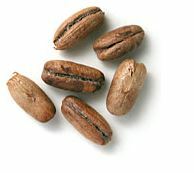 The date also contains folic acid, a B vitamin of great importance to pregnant women. Folic acid (B9) is a vitamin which serves important functions in the construction of new blood cells and of amino acids, the body’s building blocks, and in cell renewal. The need for folic acid thus rises significantly during pregnancy and the daily requirement doubles. When folic acid levels are insufficient, red blood cells that are larger than normal but with lower functionality emerge, along with the symptoms of anaemia, appear. Folic acid plays a particularly important role in cell division and in the formation of the genetic structure of the cell and is the only substance daily requirements of which double during pregnancy. The date is exceedingly rich in folic acid. On the other hand, the long-term nausea and physical reactions that appear during pregnancy do so because of a lack of potassium. Levels therefore need to be reinforced. In the same way that the large quantities of potassium in dates are of great importance in this regard, they are also important in regulating the water balance in the body. Moreover, by helping oxygen to reach the brain potassium enables one to think clearly. In addition, it provides the appropriate alkaloidal features for body fluids and stimulates the kidneys to expel toxic bodily wastes. It helps bring down high blood pressure and the formation of healthy skin. The iron contained in dates controls the synthesis of haemoglobin in the red blood cells and ensures an appropriate level of red cells in the blood. This is of vital importance in preventing anaemia during pregnancy and the development of the baby. Red blood cells play a role in keeping cells alive by carrying oxygen and carbon dioxide in the blood. Due to dates’ high iron levels, a human being can meet his or her iron requirements by eating just 15 dates a day and will thus be protected from disorders arising from iron deficiency. The calcium and phosphate in dates are important elements for skeletal growth and balancing the body’s bone structure. The high levels of phosphorus and calcium in dates protect the body against bone weakness and help reduce such disorders. Dates reduce stress and tension. Dates contain high levels of vitamin B6, which strengthens the nerves, and magnesium, which is very important for the kidneys. A person can meet his magnesium requirement by eating just 2-3 grains of date a day. The vitamin B1 in dates facilitates the health of the nervous system, assists the transformation of the carbohydrates in the body into energy and the use of protein and fats to meet the body’s needs. Vitamin B2 assists in the burning of protein, carbohydrates and fats for the provision of bodily energy and cell renewal. The body’s vitamin A requirement rises during pregnancy. Thanks to the vitamin A it contains, the date improves vision and bodily resistance and strengthens the teeth and bones. Dates are also especially rich in beta-carotene. Beta-carotene helps prevent cancer by controlling molecules that attack the cells. Because dates are rich in fiber they are good to eat when suffering constipation. They prevent the absorption of LDL cholesterol in the intestine and protect the mucous membranes of the intestines by reducing exposure and binding of chemicals that cause colon cancer. Bedouin Arabs who eat dates regularly show a very low incidence rate of cancer and heart disease. 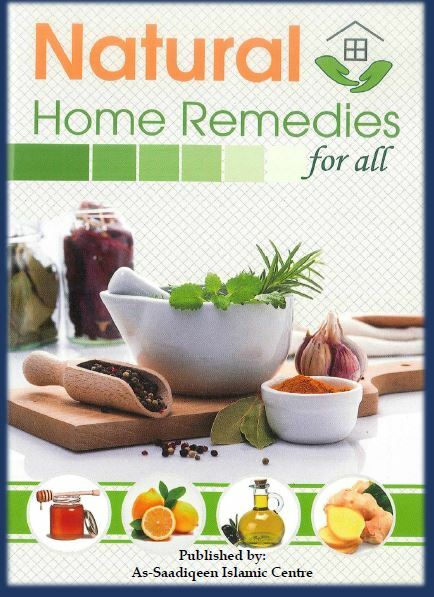 Note that, many heart related ailments can be traced back to insufficient consumption of organic minerals (bio available minerals that the body can use). Organic minerals are minerals that are plant based. Inorganic minerals are ones from soil, rocks, salts, and especially supplements which the body cannot absorb and are not the right kind of minerals These cause gallstones, kidney stones, hardening and blockages in the arteries, calcification in the organs, as well as a number of other conditions. The best way to consume minerals is from a fresh plant based source and because dates are rich in readily available minerals (as well as cholesterol lowering properties) they are great when combating heart related ailments. dates contain a special type of soluble fiber called beta-d-glucan, which has been shown to decrease the body’s absorption of cholesterol and to slow or delay absorption of glucose in the small intestine, helping to keep blood sugar levels even. Eating dates (especially on an empty stomach in the morning) kills intestinal worms, parasites, and keeps in check the growth of pathological organisms! They help to establish a colony of friendly bacteria in the intestines. Dates are also an invaluable food for nursing mothers, women that are pregnant, and women about ready to give birth. 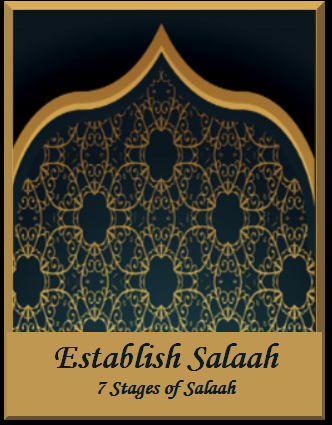 14 centuries ago Allah Ta’ala revealed to Maryam [alay salaam] that she should eat dates and, in the more recent times of today, research is shedding new light on the medical and nutritional aspects of the date and this story. The date is an excellent choice of food for the pregnant women and for those who have just given birth. Dates energise and revitalise the mother’s weakened body and at the same time stimulates the milk hormones and increase the levels of mother’s milk essential to the new-born baby. Maryam alay salaam was given dates to make her labour easier. Since the sugars in dates are fructose not glucose they will provide energy to the weakened body to quickly revitalize it, and will have a trigger effect on the milk hormones. They help produce milk, increase the volume of milk, and boost the nutritional value of it. It is considered the best food for breast-feeding mothers, because the date contains elements that enrich the milk with nutrients that make a healthy and disease resistant baby as well as alleviate depression. A pregnant woman’s daily vitamin A requirement will increase to 800 ug, which dates are very rich in (beta-carotene). Dates contain a substance called Oxytocin which enables the the womb to contract in a very powerful manner. Moreover, oxytocin also initiates the secretion of mother’s milk. All these facts about dates reveal Allah’s infinite knowledge and compassion for human beings. 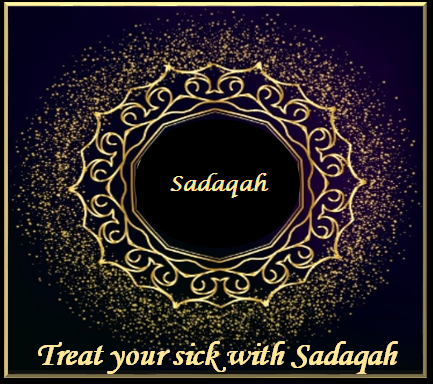 As we have seen, the benefits of the date, especially during pregnancy and only recently established by modern medical science, were indicated in the Qur’an many years ago. 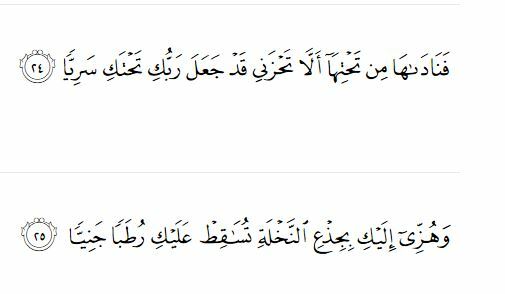 Abu Dawood narrated that Sa’d Radi Allaho Anhu said, “Once I became ill and the Messenger of Allah (صلى الله عليه وسلم) came to visit me and placed his hand on the center of my chest, until I felt its coolness on my heart. He then said: “You are complaining from your heart. 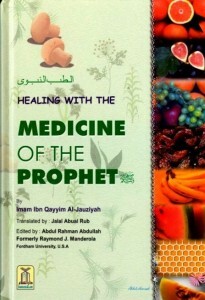 Go to ­Harith bin Kaladah, (from the tribe) of Thaqhif for he knows about medicine. Let him take seven dates from ­Madinah’s Ajwah; grind them with their seeds and then give them to you by pouring into one of the two sides of your mouth”. Eating Ajwa dates on regular basis can greatly decrease the risk of heart disease and not only keep you out of the hospital, but greatly improve your quality of life. Along with the ajwa date, its seed powder is a wonderful remedy for heart problems. Effective in preventing abdominal cancer, abdominal diseases, bloating, flatulence, intestinal disorders, a strong remedy to kill the worms of abdomen and relieves Constipation. Ajwa date is very useful for pregnant women. The use of Ajwa dates during and after pregnancy improves blood circulation in mother and baby bodies and it is very helpful for increasing mother milk too. Makes skin healthy & bright and cures various skin diseases. Ajwa Dates can be used for the prevention of magic, madness, frustration, headache, poison or mental disorders. If burnt and used as surmah, it lengthens the eyelashes. Ajwa dates are most effective for throat problems, asthma,fever, edema and cystitis. helps break down gallbladder and kidney stones when cooked in barley water and made to drink. treats bedwetting and weak bladder in children. NB. 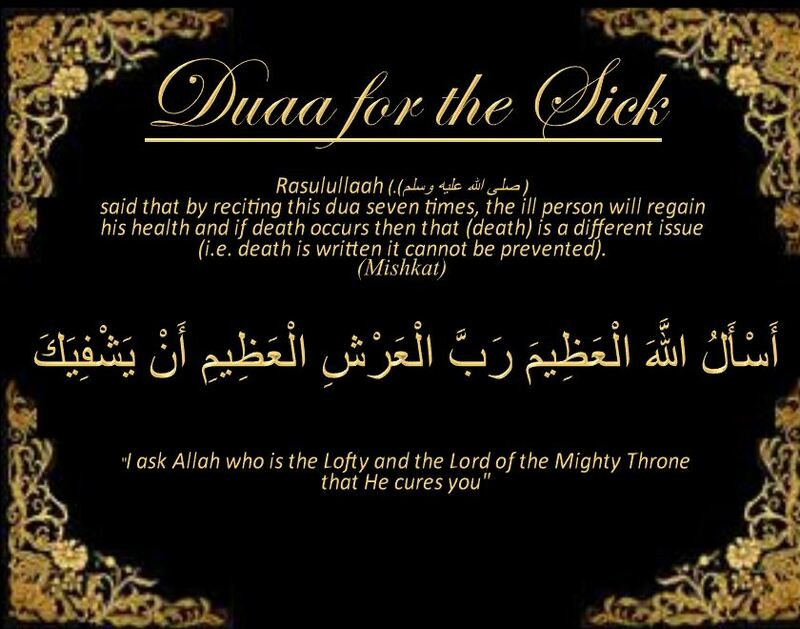 It is a condition that the sick person should believe that the medicine will help him, so that his body accepts it and benefits from it. 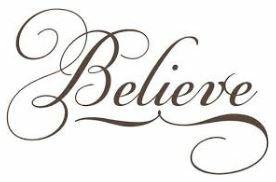 It is a fact that sometimes (merely believing), the medicine will help cure some ailments, as many people have witnessed in this regard. 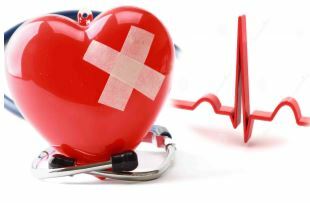 When the heart accepts that a certain medicine carries the cure, the body will feel an elevation in its strength and in the instinctive heat that will help the body get rid of and extract out the harmful substances. 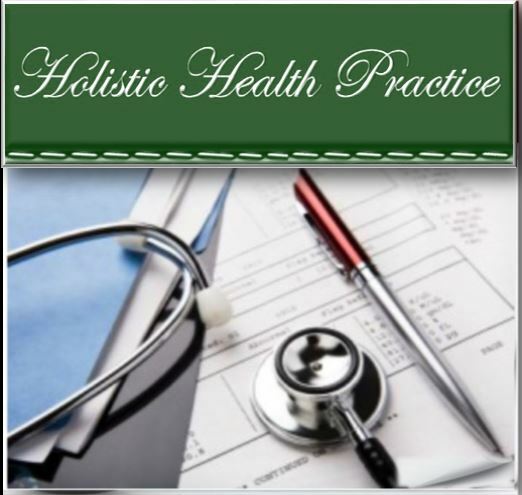 On the other hand, sometimes an effective medicine fails to work because the patient does not believe that it will cure him, and consequently, his body neither accepts it, nor benefits from it.